Most old tat is great. 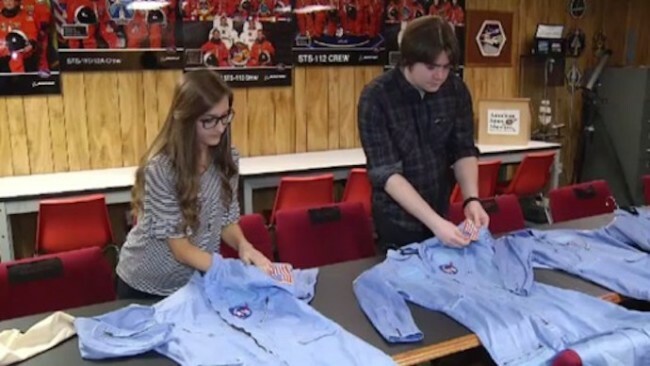 Talia Rappa and Skyler Ashworth got some terrific gear at a Florida thrift store’s fire sale: for $1.20 they bought five NASA flight suits. According to experts at the American Space Museum, the astronauts’ names and flight dates on the white labels seem to match the time astronauts, PhD, Robert A. Parker, PhD, and Charles D. Walker, a payload specialist, flew shuttle missions between 1983 and 1985. 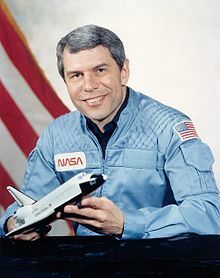 Robert Allan Parker (born December 14, 1936), former Director of the NASA Management Office at the Jet Propulsion Laboratory, and a retired NASA astronaut. 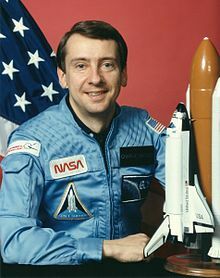 He was a Mission Specialist on two Space Shuttle missions, STS-9 and STS-35. 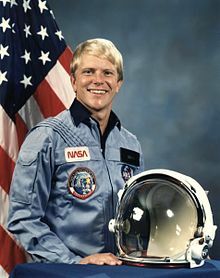 Charles David “Charlie” Walker (born August 29, 1948) flew on three Space Shuttle missions in 1984 and 1985 as a Payload Specialist for the McDonnell Douglas Corporation. He is the first non-government individual to fly in space. You can buy one of these fantastic artefacts when the finders auction them at the American Space Museum auction on November 4.